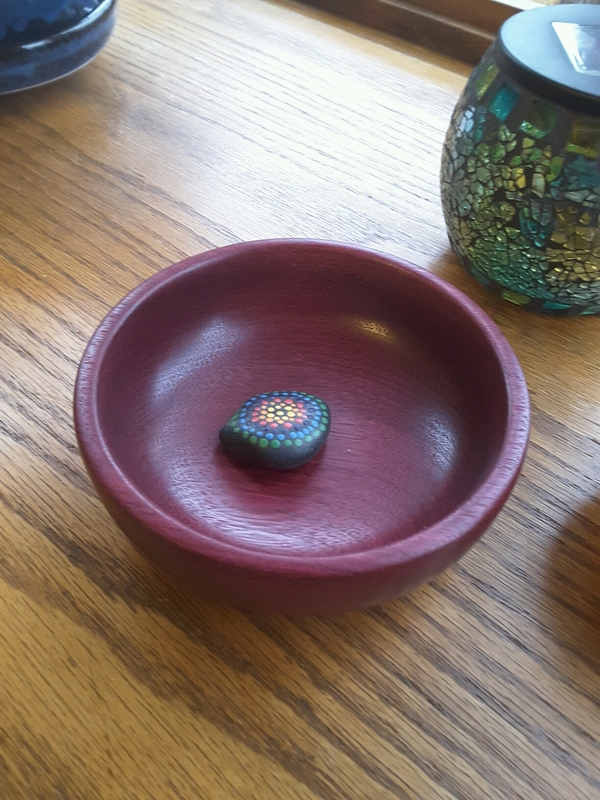 That bowl is such a rich color! I thought when I first saw it that it was dyed. Love it. It turned (relatively) warm today here too.